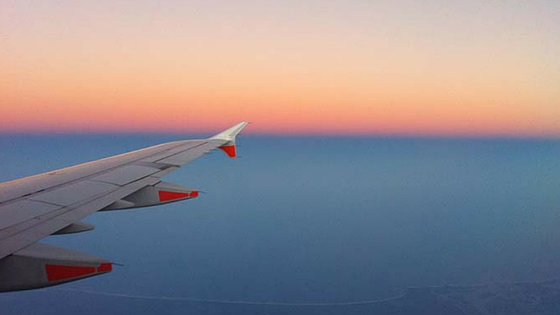 Traveling can always be a little difficult and stressful for all of us, but for individuals who are on the autism spectrum traveling can be more overwhelming than usual. Providing an escape from the rest of the noise of a typical airport – this new autism accessibility initiative in Atlanta is set to provide a relaxing area for families who have individuals on the spectrum. Fun festivities for the opening of Delta’s calming room were planned earlier this week at the Hartsfield-Jackson Atlanta airport. The purpose of the new calming room? To help make flying a little easier for individuals who have autism. According to Delta’s News Hub, their director of global diversity says the new calming room “provides a calming effect for travelers on the autism spectrum before getting on an airplane.” Some features of the room include a mini crash pit, a padded platform, and a tactile activity panel. All of these features provide an excellent escape from the hustle and bustle of the most traveled airport and at the same time embracing everyone with autism to travel. In addition to Delta’s new calming room other fun airport festivities took place including a simulated flight experience that included 30-45 families. The flight experience allowed the families to go through the normal routine of boarding and preparing for flight take off. Each family participated in buckling their belts and peeking into the cockpit. Gaining a feel first hand of what it’s like during an actual flight – it’s an experience that these kids and families will remember.